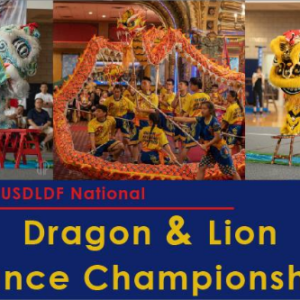 On August 6th, at our inauguration banquet held in Denver, we had the pleasure of announcing that the United States Dragon & Lion Dance Federation (USDLDF) will hold its First National Championship in 2018. Since then, the Federation’s Executive Board of Directors has been working diligently on this task, including the creation of a Rules & Regulations and Tournament Organization committee. 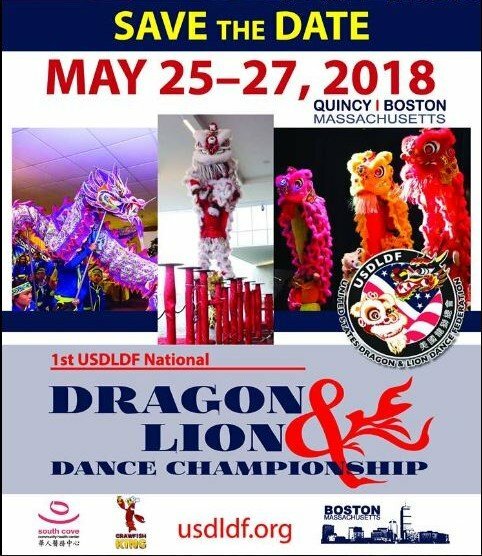 Today, we are excited to announce that we have secured a location and date for the very first USDLDF National Dragon and Lion Dance Championship! 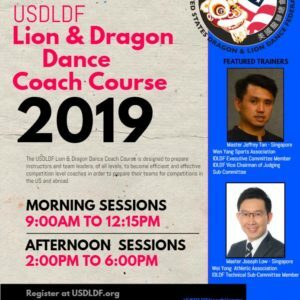 We want to get this information out to everyone as soon as possible so they can save the date and prepare accordingly for this incredible event. 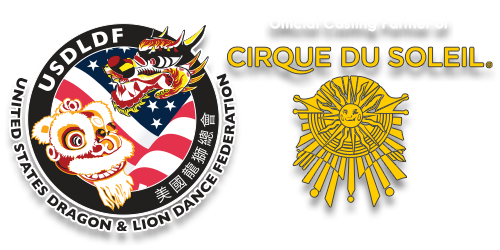 Rules, registration, and more information regarding the competition will be released soon. 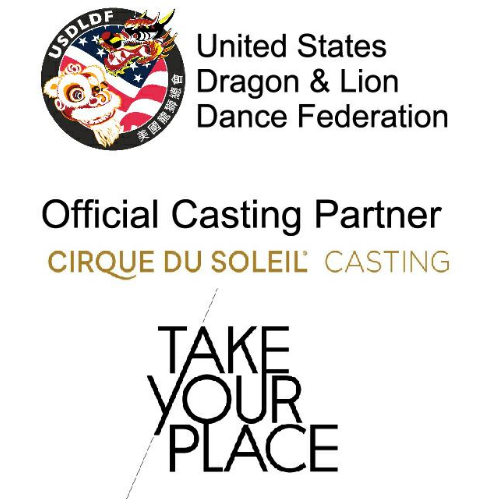 We still have a lot of work ahead of us and we are all filled with excitement and anticipation for this event. If you want to be a part of this historic occasion make sure to contact us directly. 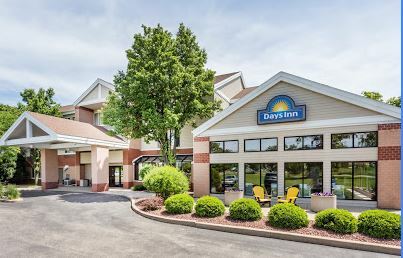 We hope you are as excited as we are about our first championship event! Previous Post:View our Official Inauguration Book!